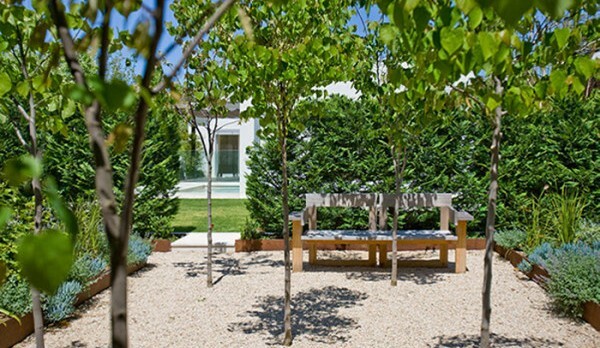 Whether existing or new to a site, trees have the power to dictate the feel of a space – formal, woodland, contemporary… When creating a planting plan for a new design, it’s often the trees I start with. They can serve a single or multiple functions all at once. For example; creating shade or providing screening, fall color and winter interest or simply acting as a focal point in the garden. The trees in this selection do all of these things but, in my opinion are especially suitable for contemporary landscapes. 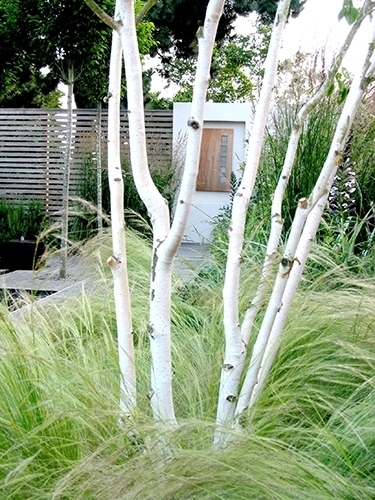 It’s the stark white bark of the paperbark birch that make it a true standout. 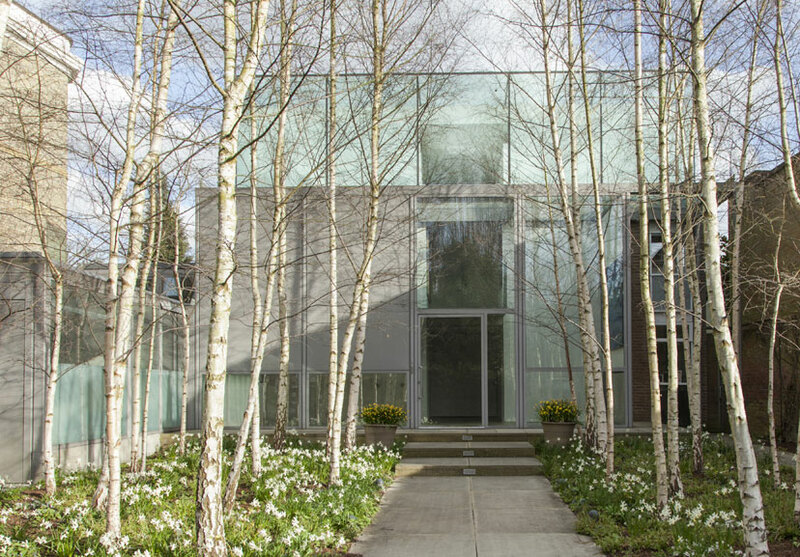 Whether single or multiple stemmed, they provide excellent multi-season interest as the white trunks create contract with the surrounding landscape. They’re especially striking in winter when their bare stems pop against a dark sky. In the case of the single stemmed variety, a massing of vertical trunks creates a stunning architectural feel. These trees will need space as they can eventually reach 50+ feet tall and 35 feet wide. The leaves turn a bright golden yellow in fall. 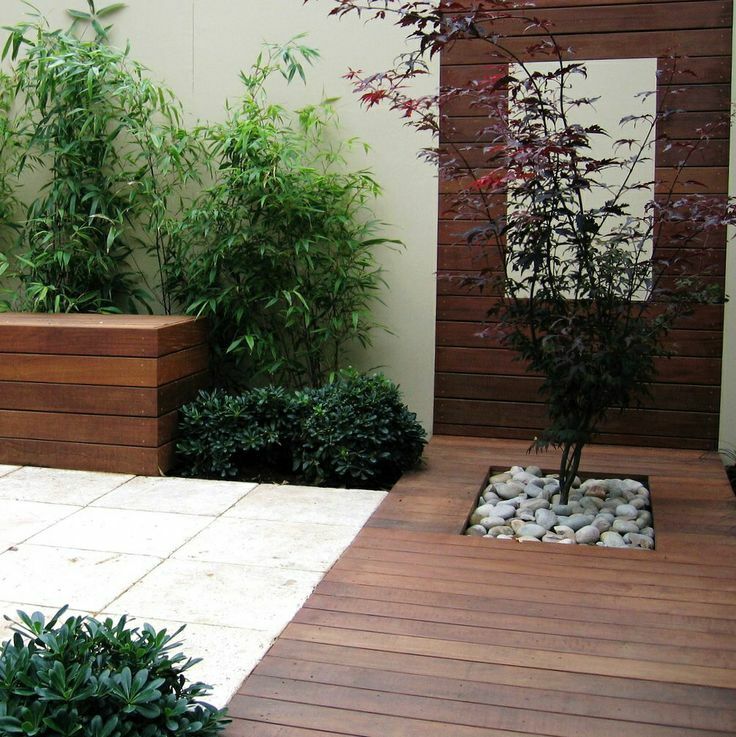 When considering a Japanese maple for a design, the variety of choices can be overwhelming. There are trees for shade, trees for sun, different sizes, shapes, leaf color and texture… With their often interesting trunk structure and leaf shape, Japanese maples are best suited as a focal point tree. Give it prominent a spot in the garden so it can show off these qualities. 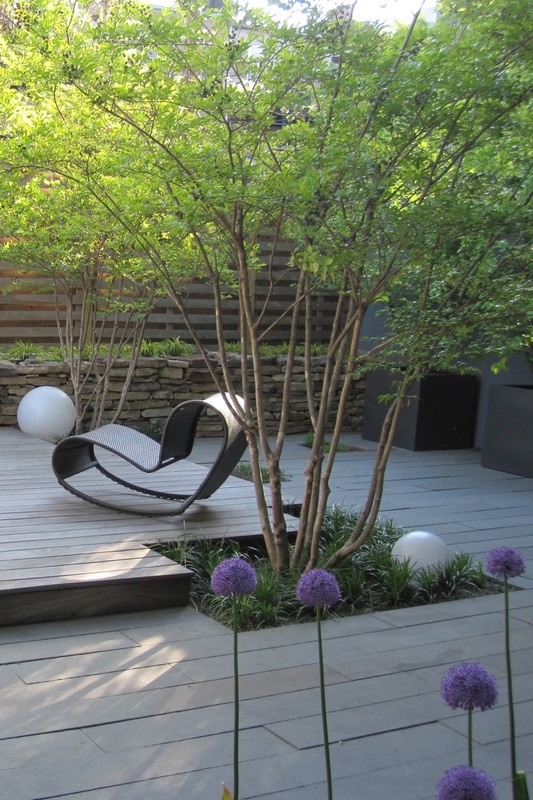 Most Japanese maples get no larger than 15-20 feet tall and wide, making them specially appropriate for small gardens, such as an urban courtyard or in a planter on a rooftop garden. 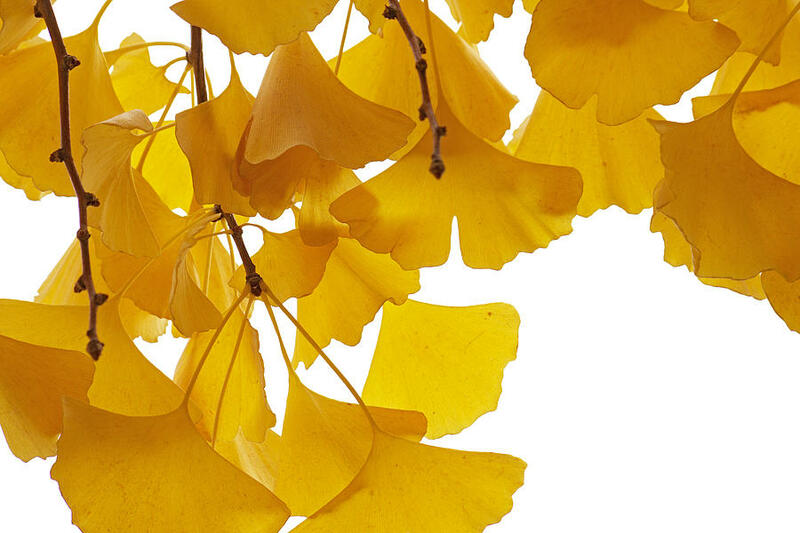 Ginkgos look best as a single specimen or in a small grouping of three. They too get large over time, 50+ feet tall and 30+ feet wide. What makes ginkgos interesting is the “spur” lined branches and the fan shaped leaves that emerge from these spurs. Make sure to get a male tree as the fruit on a female tree can have a nasty odor. The leaves turn a stunning butter yellow in fall. Like Japanese maples, crepe myrtles are well-suited for small gardens. They grow to approximately 15-18 feet tall and wide. Crepe myrtles can be multi or single stemmed, but it’s the multi-stemmed I find most interesting and appropriate for a modern landscape due to the trunk’s architectural quality. They can be planted as a single specimen tree or in a groupings to give a grove effect. The bark of the crepe myrtle varies from a cinnamon brown color to a mottled brown, making them great for winter interest. While bamboo is not officially classified as a tree (it’s a grass), the larger varieties can function like a tree in the garden. 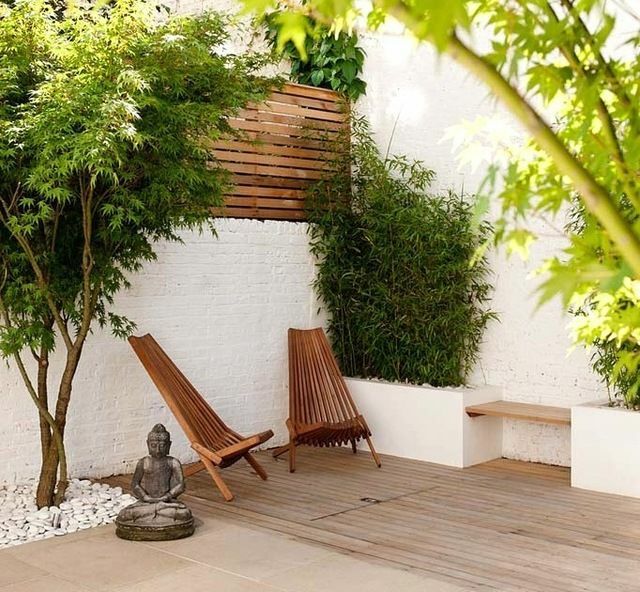 Bamboo’s work well as screening or in providing interest and / or greenery along an otherwise bare fence or border. With their narrow upright form, they can offer height without taking up much space horizontally. To accentuate their architectural feel, you can “limb up” or remove the foliage from the lower portion to highlight their beautiful stems. Bamboo comes in a variety of colors, from yellow, to gray, to black. 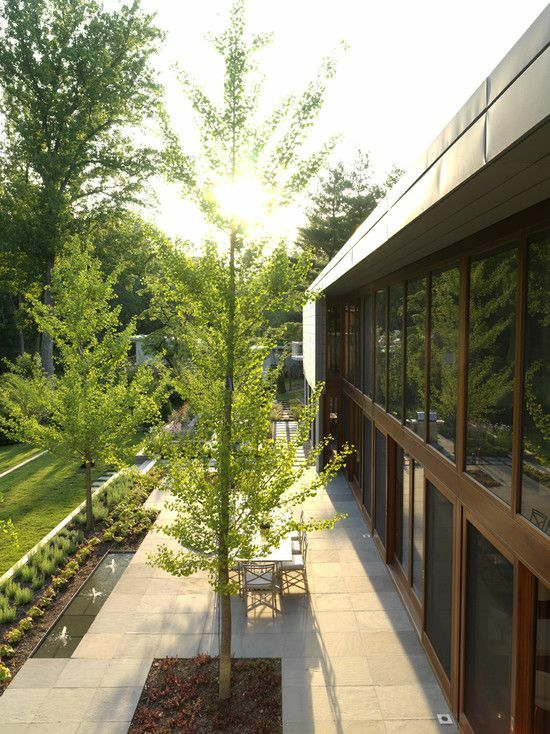 To see more examples check my Pinterest board, Trees for a Contemporary Landscape. And feel free to contact me if you need help selecting a tree for your garden! Hi, I like all of the tree selections (especially), but concerned the bamboo will be difficult to contain. Is this an issue? Containing bamboo is an issue and must be considered prior to planting. Bi-annual root pruning of the rhizomes which grow 2 to 5 inches below the soil surface is one option. It requires digging a small “trench around the clump of bamboo. This is obviously a fair amount of work. 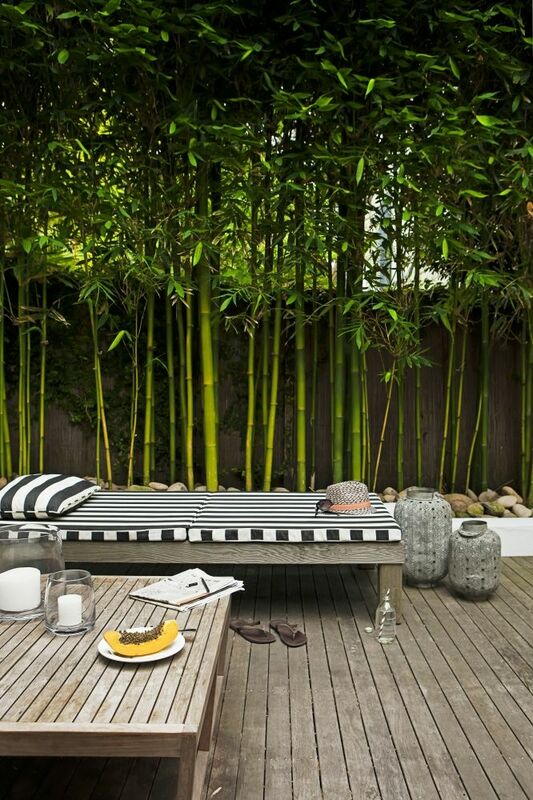 A more practical option is to build a space specifically for the bamboo that contains it. 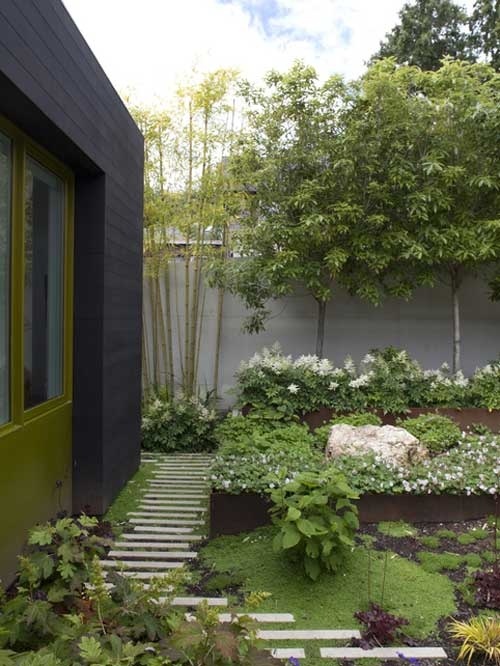 For example, a corten steel planter, buried at least a foot deep, a concrete planter. Planting the bamboo in large containers also works. Hope this helps!